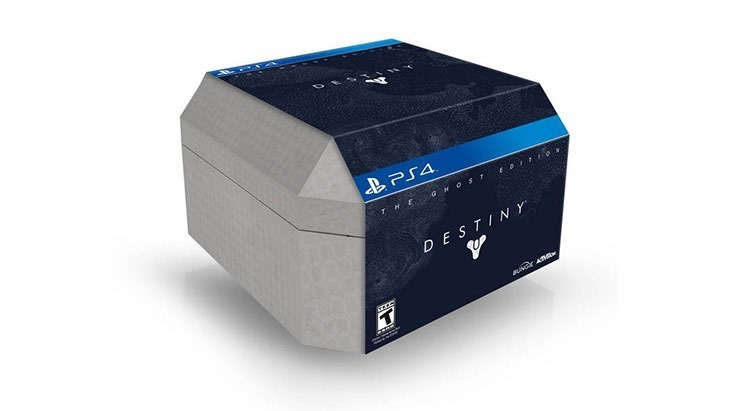 Destiny: Beta, Collector’s Edition and new trailer! Destiny is coming in September. Those of you who’ve played the alpha and want more, or those who’ve yet to experience Bungie’s big new thing, are waiting patiently for the game’s beta, which kicks off this month. We’ve known when it’ll start on PlayStation platforms, but nothing on when the beta would go live for Xbox owners. Now we know everything. EVERYTHING! Including details on the game’s incoming collector’s editions. According to a press release from Activision, here’s how the beta’s going to run. 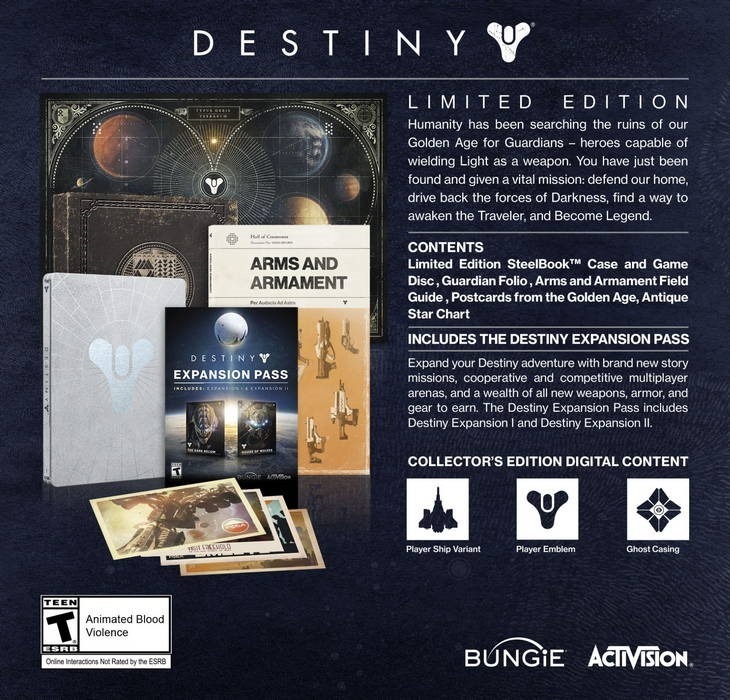 The game will also see not just one, but two collector’s editions. 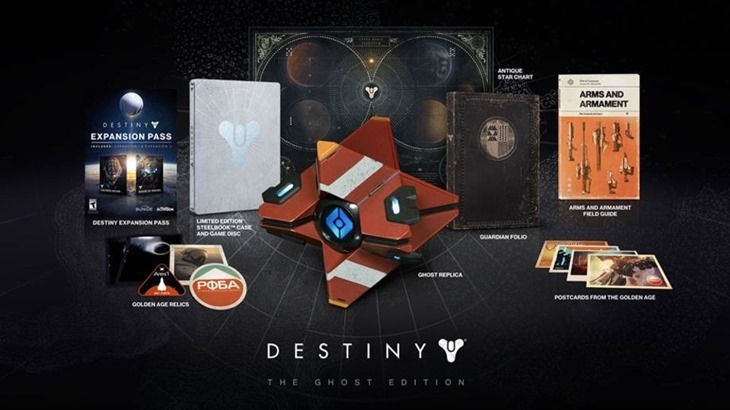 Each has a fancier bundle of the game, but the more expensive Ghost edition is something quite special. The game will, as is usual not just for MMO’s but for all bloody games these days, be subject to a wealth of post-launch expansions. They’ll feature story missions, co-op activities and multiplayer maps, along with new weapons, armour and gear. 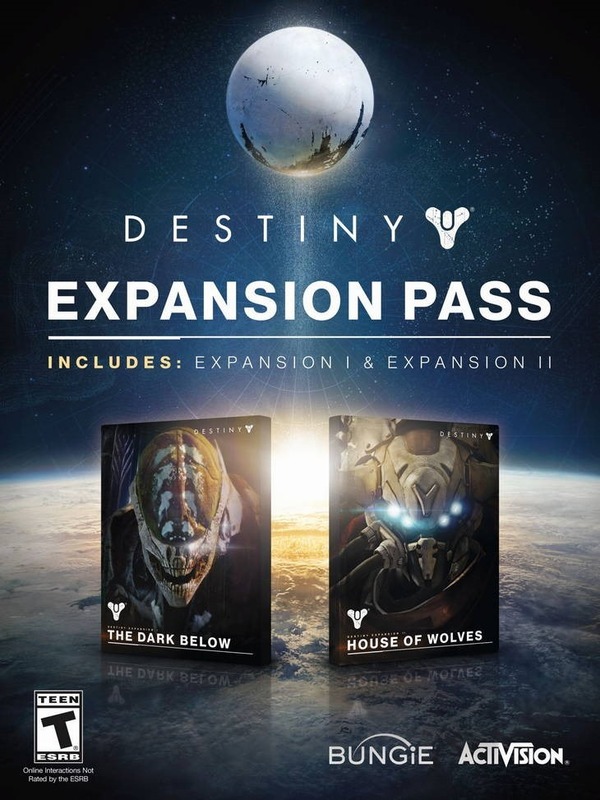 Each pack will set you back $19.99 or a frankly eye-watering, excessive $34.99 for a season expansion pass. The names of the expansions have been revealed, but that’s about it. Here’s the games latest trailer, detailing the upcoming beta. Remember, pre-ordering the game from select retailers or your digital storefronts will secure you access. I enjoyed the alpha far more than I ever imagined I would, and I’m rather keen to get back to being a guardian.